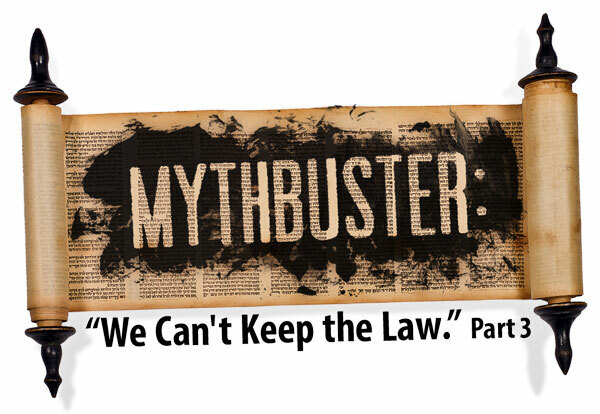 In our previous articles, we have been debunking the myth that the Torah (the “Law”) is impossible to keep. We mentioned the misunderstanding of Peter’s words in Acts 15, where he refers to “a yoke … that neither our fathers nor we have been able to bear” (Acts 15:10). We discussed the misconceptions within Christianity about the Torah and the perceived difficulty of following its directives. We also discussed the purpose for which God gave his Torah (Law), and listed several commandments found within the book of Leviticus as examples of these “difficult” laws. Towards the end of May, my family and I attended First Fruits of Zion’s 2015 Shavuot Conference at Beth Immanuel Sabbath Fellowship in Hudson, Wisconsin. As always, it was a great delight to be part of such a well-organized, well-researched and well-presented event. 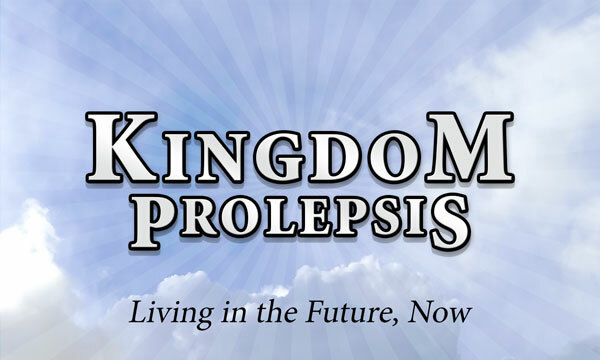 The lectures and discussion that took place over the course of our week-long stay helped clarify and articulate many of the concepts that we have had in our minds over the last several years revolving around Messianic Judaism.